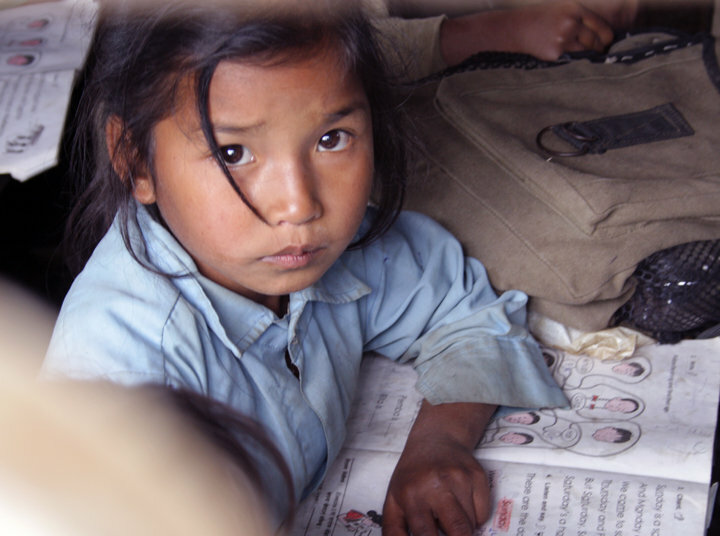 In Nepal, there are still many parents who do not send their children to school because of financial hardship. School enrollment and attendance need to be increased through care, support and building up child competency. Students need to be encouraged through hands-on practical learning, which will make learning interesting. 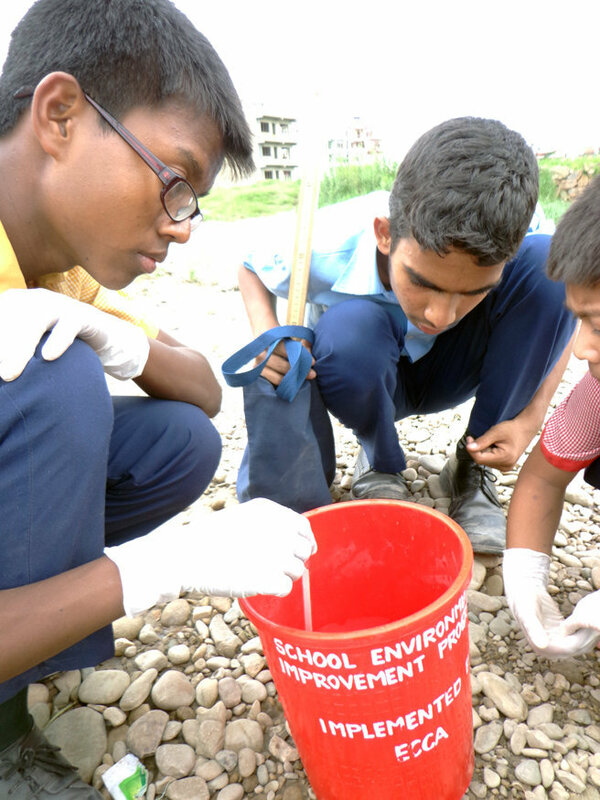 Through an integrated approach with the curriculum, students will be trained to understand and gain deeper insight on various environmental issues affecting our daily life. 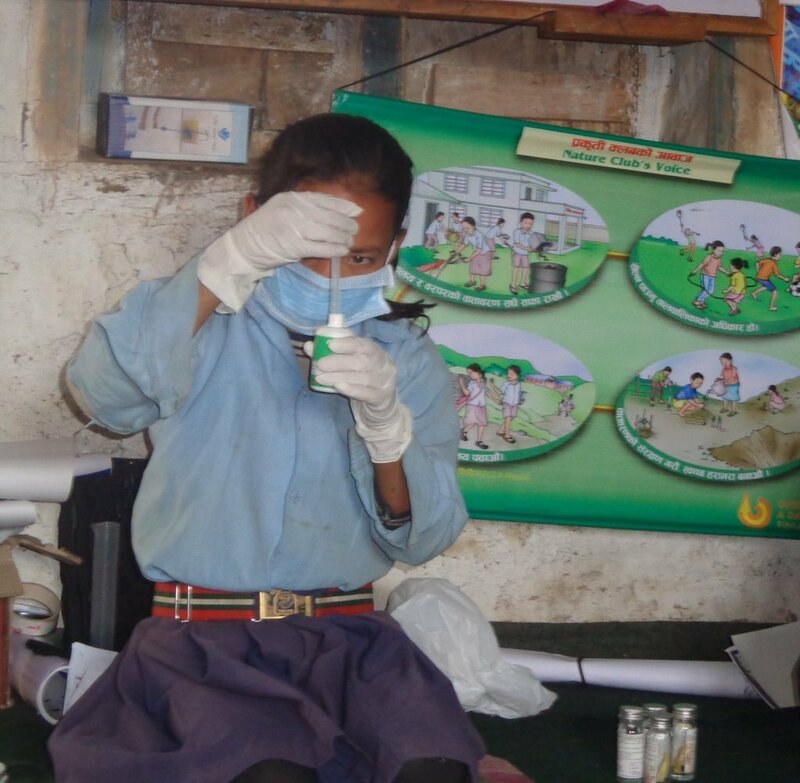 After the Nepal earthquake of April - May 2015, many people are still suffering from lack of basic facilities to sustain life and their economic status has weakened. 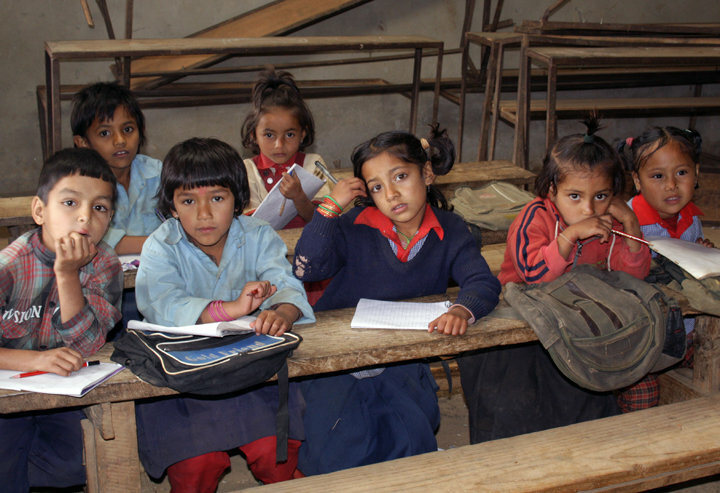 Besides financial problem of the students, lack of sufficient educational materials at schools and lack of hands-on practical activities decreases motivation / interest of the students to come to school daily, and eventually, they drop out from the school. This has also affected the education quality. The project supports the children's studies. 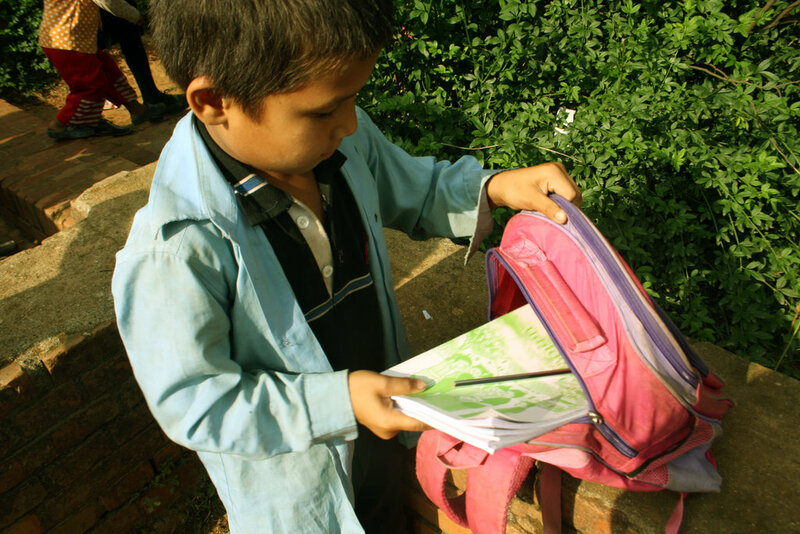 It helps to increase the school enrollment, attendance, and education standard by building up children competency, in addition to protecting the child's rights to be well educated. 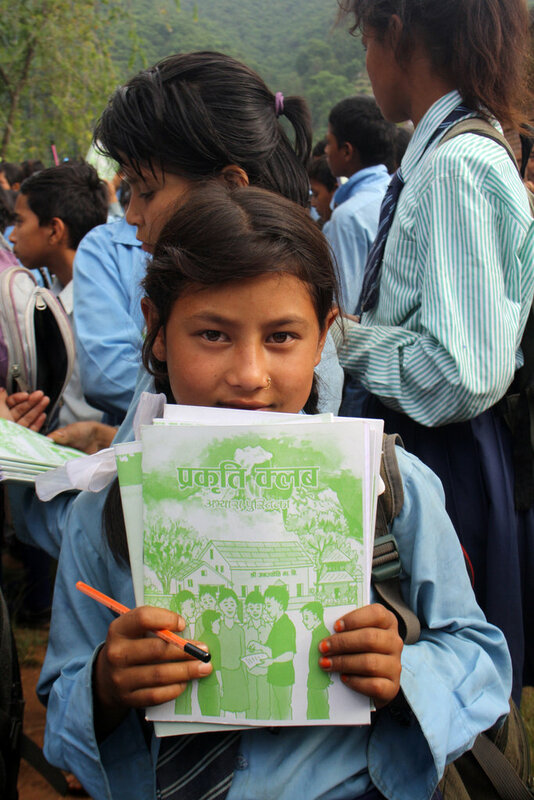 The project will benefit the overall education system and will contribute toward achieving Government of Nepal's 'Education-for-ALL' campaign and the Sustainable Development Goal 4 on "Quality Education".